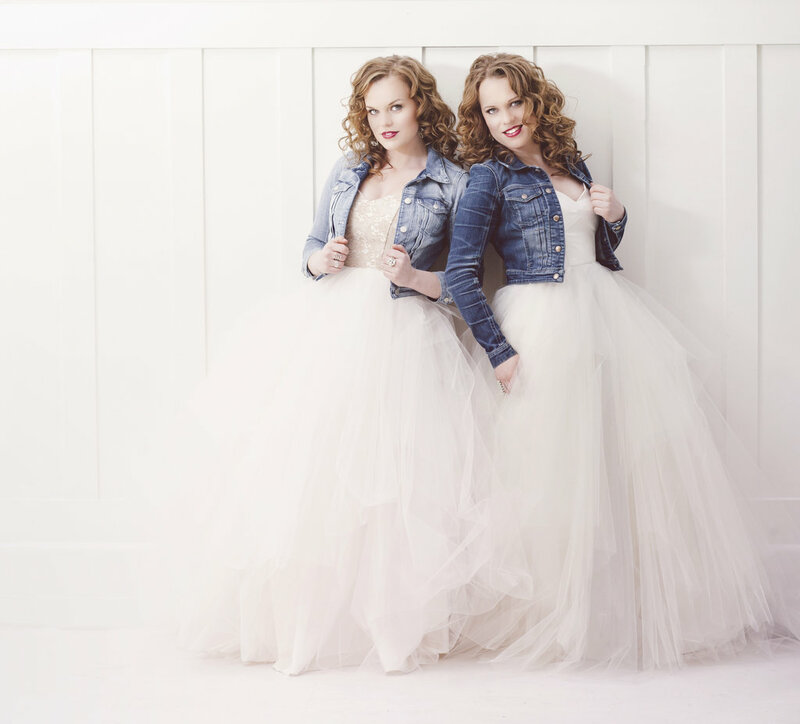 Their musical bond is as strong as their small town roots – Twin Kennedy, comprised of West Coast twin sisters Carli and Julie Kennedy, have been making music together since they could talk. Born and raised in the small town of Powell River, Carlie and Julie grew up perfecting their sibling harmonies and dynamic live performances, while making their name known throughout their small community as a family band. Growing up in a musically infused family, it is no wonder that these sisters crafted their sound through a unique fusion of their background in country, folk, jazz and classical music. With years of classical training, including their Bachelors Degrees in Music Performance from the University of Victoria, the sisters have found their home in country music. With Carli on vocals and guitar, and Julie on vocals and violin, these petite powerhouses will fill your soul with joy and warmth through their seamless harmonies and heartfelt songwriting. No bond compares to that of sisters, and the same is to be said about the blend of their kindred voices. With ten BC Country Music Association Award nominations since 2012, Twin Kennedy have been a highly recognized duo throughout the West Coast music community. Most recently, Twin Kennedy was nominated for Roots/Canadiana Group of the Year at the 2016 BCCMAs. When they’re not touring from town to town on the Trans Canada, Twin Kennedy is often found writing and performing with Music City's best. They currently split their time between their homes in Victoria, BC and Nashville, TN.​ Expanding from their West coast roots, the twins have traveled from coast to coast, bringing their music to audiences across North America.